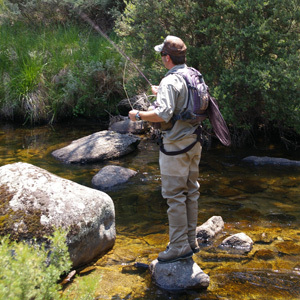 Fly fishing and outdoor specialists located in Jindabyne, Snowy Mountains. 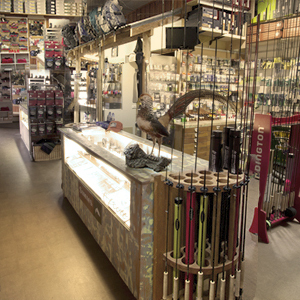 High Country Outfitters Jindabyne offers a huge selection of fly fishing products including fly fishing rods, fly fishing reels, and fly fishing accessories. 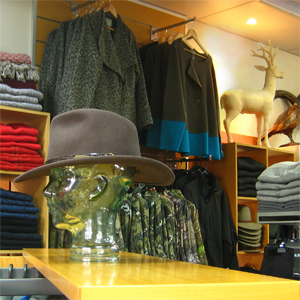 With over 25 years experience in fly fishing , outdoor clothing and footwear we pride ourselves on giving the best advice for you to enjoy your Snowy Mountains holiday all year round. Come into the store for the latest local knowledge and find out exactly where they're biting and what to use. Stock up on all the essential gear, top up your fly box or try out a new rod. Also, be sure to check out our regular Fishing Reports. The crew at High Country Fly Fishing has been fishing these waters for many years. Guide Services and Casting Tuition are available for beginners through to the most experienced angler. Hire a guide and be introduced to some of the regions best places.